For decades Jacob Berman was known throughout Central New York as the owner of the most famous delicatessen in this region Since his retirement some 22 years ago, he had been loved Bud respected as the patriarch of one of Syracuses outstanding Jewish families. 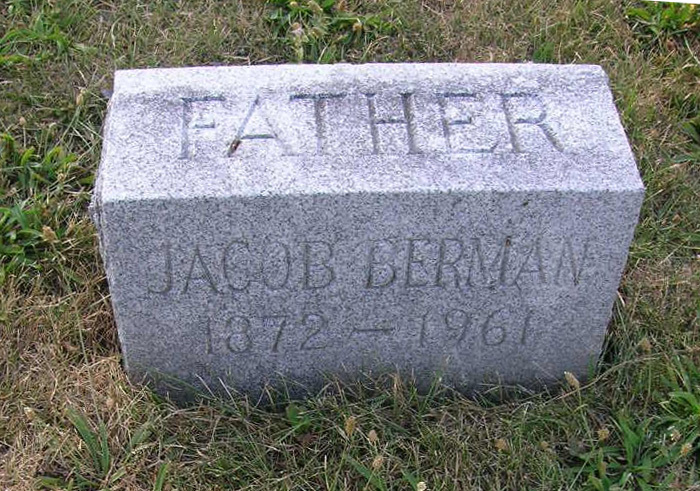 The Jacob Hermans were blessed with four sons and four daughters, and each has distinguished himself or herself in a particular way. It is no small contribution to the community to raise and educate eight fine children, and Mr Herman must have been well pleased to watch each assume his or her own position of responsibility. This newspaper joins with hundreds of friends in paying final respects to one of the fine gentlemen of Syracuse.